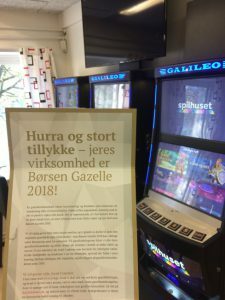 Gamblify is proud to announce that we have been appointed as a Børsen Gazelle 2018. 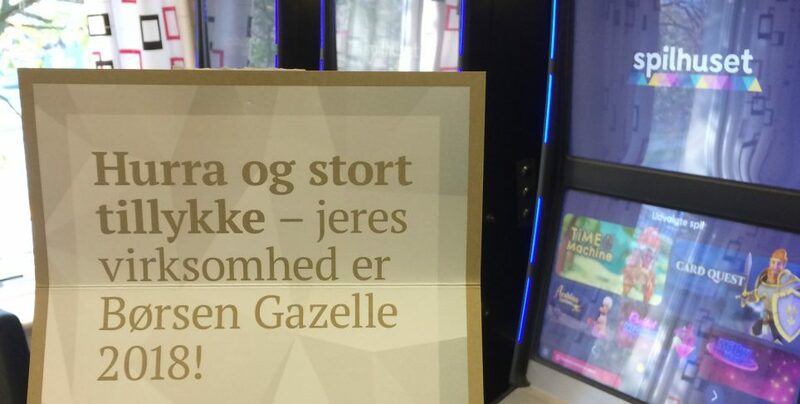 The Børsen Gazelle price is appointed to companies in Denmark who shows significant revenue growth over a period of 4 years. Børsen is the leading business newspaper in Denmark.